Larry Horton is the founder of Acoustic Body Sculpting. 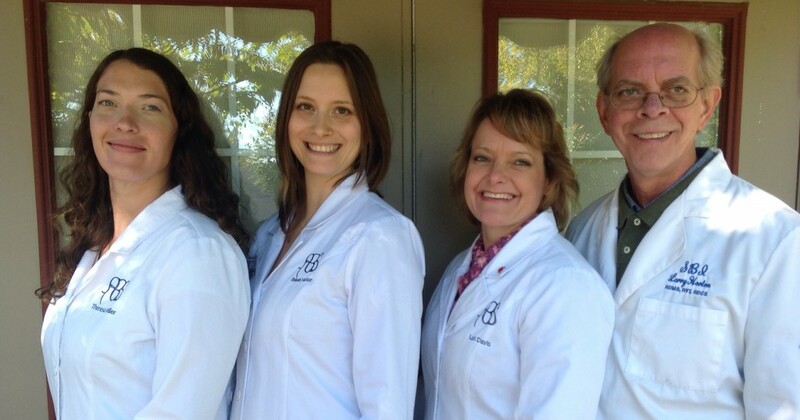 He is an entrepreneur, a father of four girls, and the authority on Diagnostic Ultrasound in Northwest Arkansas. 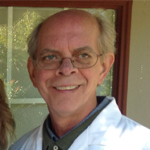 He is a certified Sonographer in the modalities of the heart, the vascular system, the abdomen and OB/GYN. 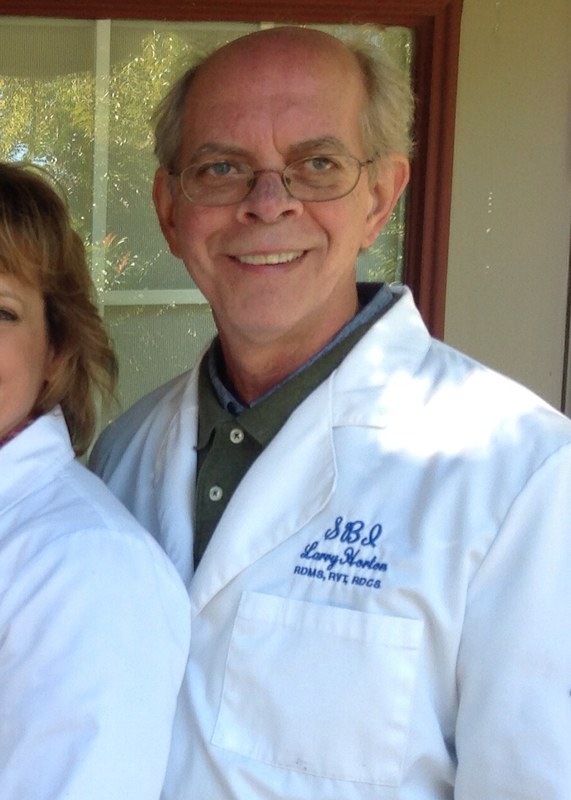 Larry has been a provider of Diagnostic Ultrasound for over 35 years. He was employed at NARMC in Harrison for 19 years. Currently and for the past 19 years, Larry has owned and operated Silver Bullet Imaging mobile ultrasound service, traveling to clinics and hospitals throughout Arkansas and Missouri. He attends conferences all over the country to keep up-to-date on the latest advancements. Larry has watched firsthand the technology of Ultrasound develop by leaps and bounds throughout his career. When Ultrasonic Cavitation for slimming and skin tightening was developed, Larry was enthralled with this new use for Ultrasound. He followed its progress and conducted successful trials. Today he is proud to be able to offer this revolutionary treatment to the public in his clinic. Lori Davis was born and raised in Arkansas. She has 25 years experience as the owner/operator of a salon, where she served locals, tourists and wedding parties. 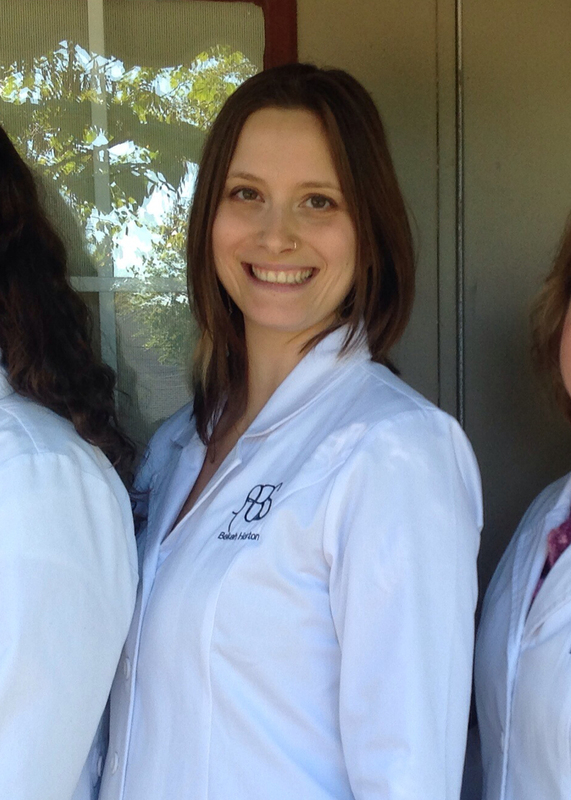 She then worked as a Pharmacy Technician, gaining experience in the medical field. 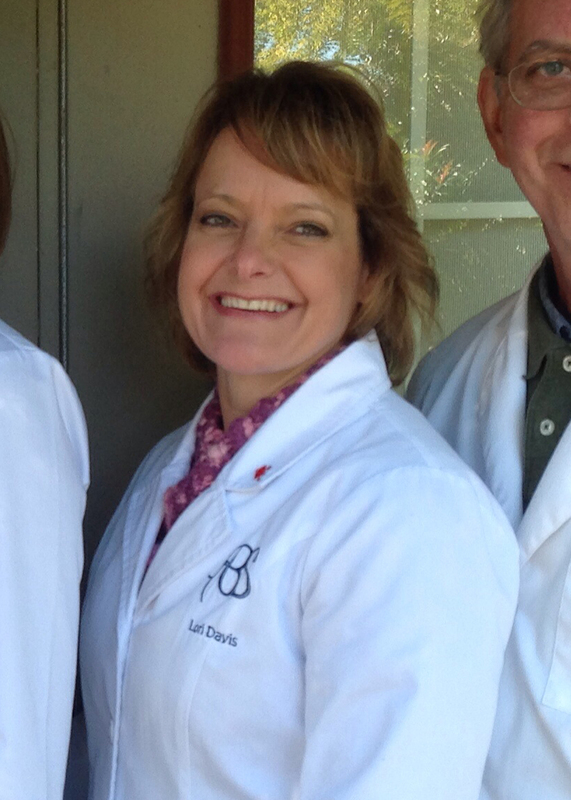 Most recently Lori worked in the ER at Eureka Springs Hospital where she met and worked with Larry Horton of ABS. She was impressed by the successful trials ABS was conducting at the time, and was eager to be a part of this new, exciting technology. 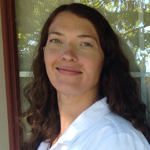 Lori earned her certification as an Ultrasonic Cavitation/RF Technologist in February 2013 and was instrumental in opening the Acoustic Body Sculpting clinic in Harrison. Lori is a marathon runner, an avid cyclist, and also enjoys kayaking and gardening. 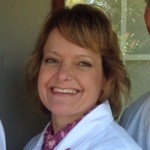 Theresa Weeden was born and raised in Reno, Nevada and now resides in Newton County, Arkansas. She loves the outdoors, enjoys hiking and kayaking and calls the Buffalo River her backyard. She is young at heart and spends most of her free time making arts and crafts. She has twin daughters that keep her busy but knows exercise and a balanced diet are key to a healthy lifestyle. 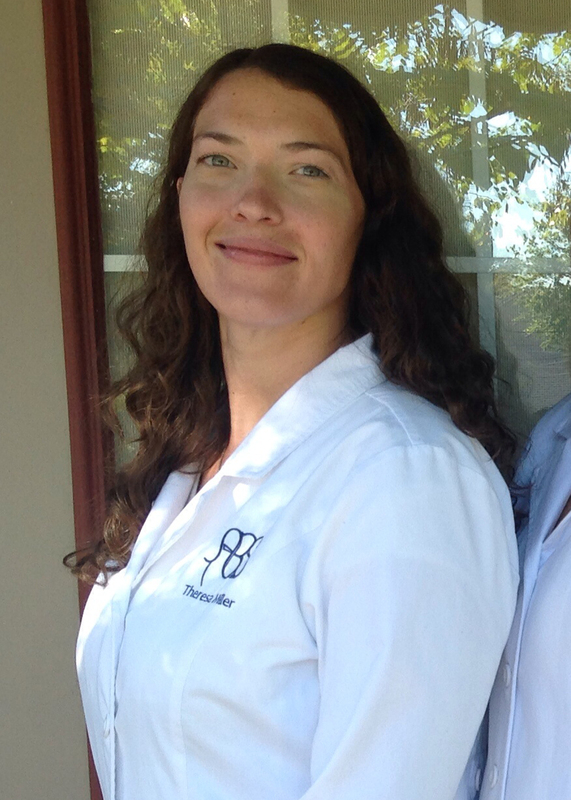 Theresa is devoted to ABS and excited by what Ultrasound Cavitation and RF Frequency skin care can do to help conquer your goals without the price tag of unnecessary surgeries. Rebekah Horton operates the Fayetteville location. Rebekah’s experience with Ultrasound began as a child when she would sometimes accompany her father on call to the hospital where he worked at the time. She has worked in the office of Silver Bullet Imaging for ten years. Additionally, her experience at two health food markets/ kitchens has taught her a lot about health and nutrition. 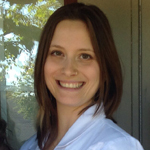 Rebekah became interested in Acoustic Body Sculpting when her father Larry Horton began studying the technology. She was excited to accept the opportunity to assist in the family business. Rebekah enjoys shopping at the farmers market, hiking in the Ozarks and chasing her 2-year-old son.